Have you ever felt a lack of motivation to carry out our deen even after acquiring knowledge on fardhu ain and fiqh? Did it ever cross our minds that it could be because we have yet to know Allah enough to love Him with all our hearts and carry out all that He commanded? 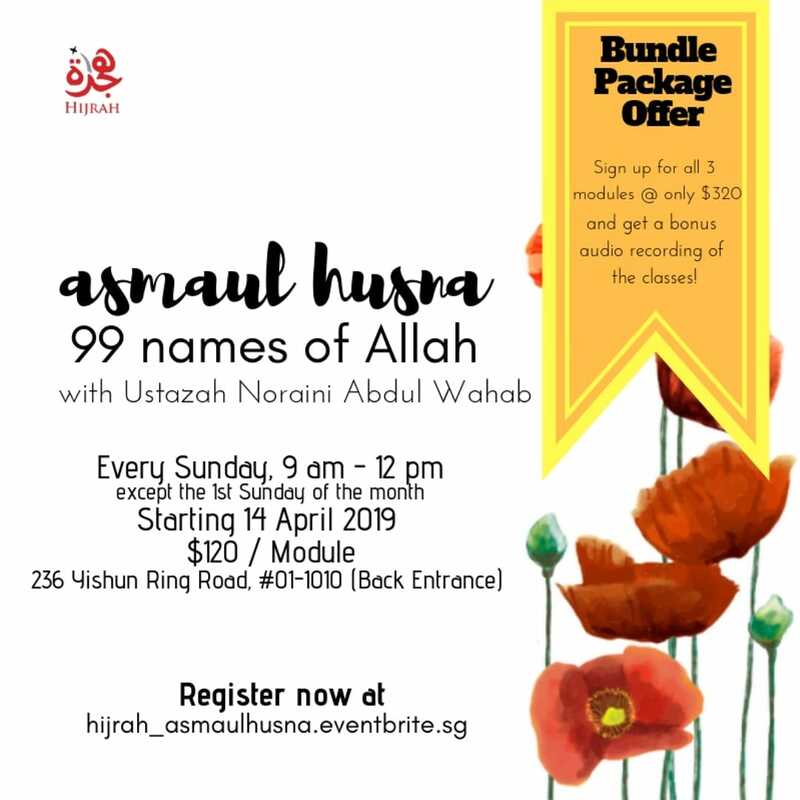 Join us as we develop our love for Allah through learning the Asmaul Husna! Programs islam, love, allah, asmaulhusna, Hijrah2Hijrah, hijrahtohijrah, islamicreminders. permalink.